Enthusiastic active learner seeking to enter an academic environment that encourages exploration and personal growth. Hard working student pursuing a varied and challenging graduate program that embraces flexible and unique teaching and learning opportunities. 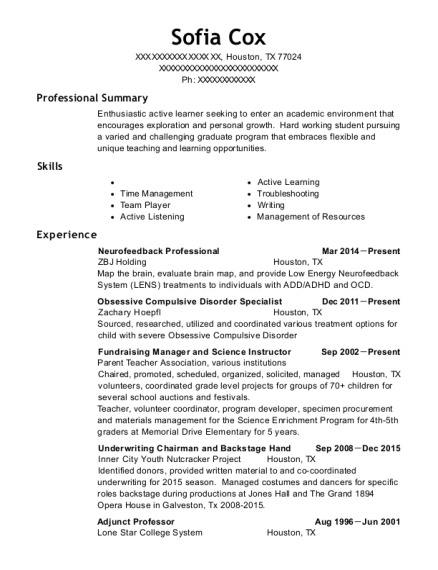 Neurofeedback Professional Mar 2014－Present ZBJ Holding Houston, TX Map the brain, evaluate brain map, and provide Low Energy Neurofeedback System (LENS) treatments to individuals with ADD/ADHD and OCD. Fundraising Manager and Science Instructor Sep 2002－Present Parent Teacher Association, various institutions Houston, TX Chaired, promoted, scheduled, organized, solicited, managed volunteers, coordinated grade level projects for groups of 70+ children for several school auctions and festivals. Teacher, volunteer coordinator, program developer, specimen procurement and materials management for the Science Enrichment Program for 4th-5th graders at Memorial Drive Elementary for 5 years. Underwriting Chairman and Backstage Hand Sep 2008－Dec 2015 Inner City Youth Nutcracker Project Houston, TX Identified donors, provided written material to and co-coordinated underwriting for 2015 season. Managed costumes and dancers for specific roles backstage during productions at Jones Hall and The Grand 1894 Opera House in Galveston, Tx 2008-2015. Adjunct Professor Aug 1996－Jun 2001 Lone Star College System Houston, TX Taught Introduction to Computers via traditional face-to-face classroom and via web based classroom. Ocean Freight Manager Dec 1991－Jan 1997 DAN Transport Houston, TX Managed staff of 2-5 persons. Produced bills of lading and processed invoices. Coordinated bookings, pick up and delivery, loading, export documentation, and hazardous materials documentation (if applicable) of containerized and non-containerized freight. English Teacher Jul 1990－Nov 1991 Japan Exchange and Teaching Programme Miyazaki, Miyazaki Prefecture Taught English to Japanese students in the public high schools. 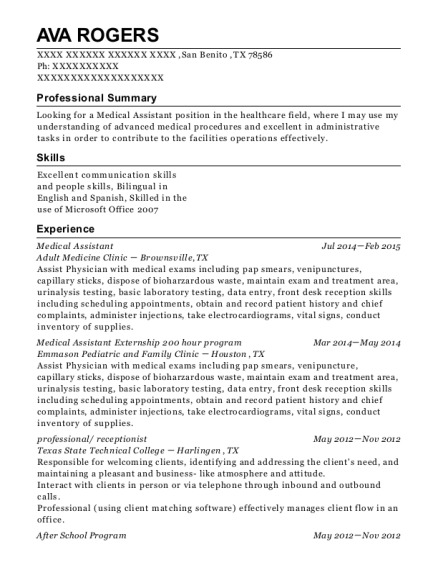 This is a resume for a Neurofeedback Professional in Houston, Texas with experience working for such companies as ZBJ Holding and Zachary Hoepfl. 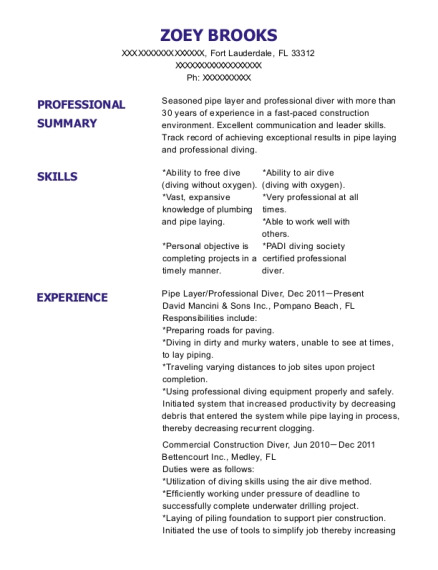 The grade for this resume is 0 and is one of hundreds of Neurofeedback Professional resumes available on our site for free. 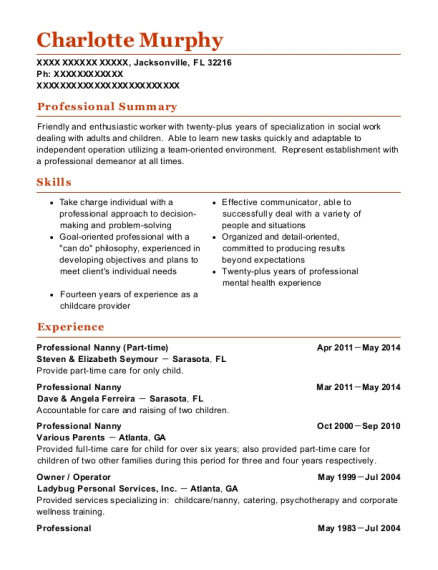 Use these resumes as templates to get help creating the best Neurofeedback Professional resume.